Celebrate the 150th Anniversary of the United States Colored Troops! 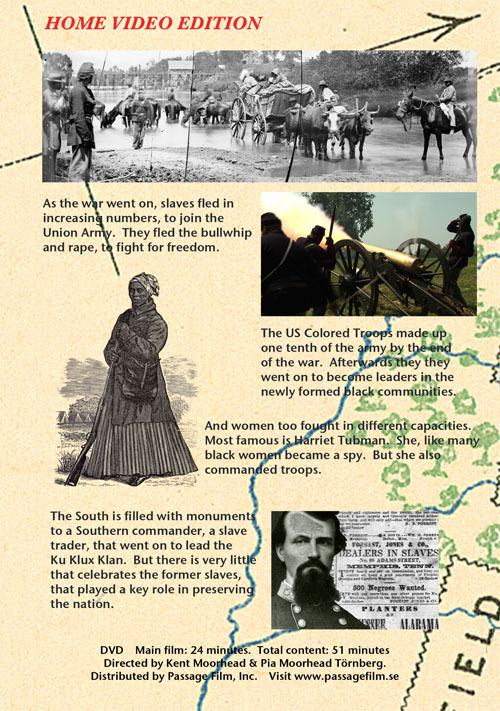 Southern slaves did not passively wait for freedom. They fought for it. Men fled and joined the United States Colored Troops. Women also worked for the Union, many as spies. But after the war their effort was erased from the history books. 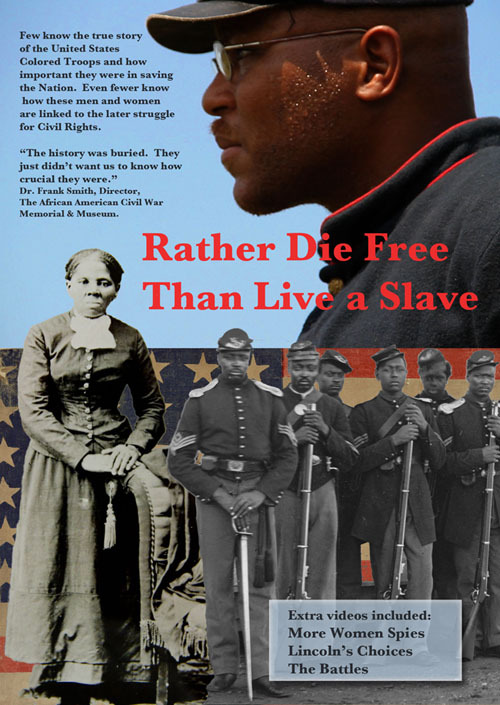 "Rather Die Free Than Live A Slave" is their story. The US Colored Troops were created in May of 1863; this year is the 150th anniversary of their founding. But because we believe so strongly in this film, we are also distributing it ourselves; right now we don't have an option for direct purchase over the website. Or call 662-816-7253. If there is no answer, leave a message and we'll get back to you. The film was made in beautiful 1920 x 1080 high definition. If you want to see it that way, you can order a digital high-definition or blu-ray version. This package includes the DVD as well. The National Park Service has used this film in two of its programs this year. The National Underground Railroad Network to Freedom Program is a part of the National Park Service. They sponsor a yearly confederence on the Underground Railroad. "Rather Die Free Than Live a Slave" is being screened in the exhibit hall of this year's conference, which is called: The War for Freedom: The Underground Railroad During the Civil War. Click here to go to the conference website. 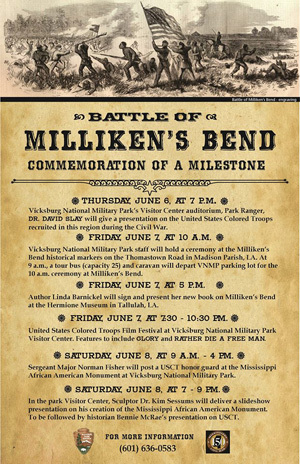 The National Park Service at Vicksburg held a United States Colored Troops Film Festival in June, 2013. Rather Die Free was screened alongside the Hollywood film, "Glory". © 2012 Passage Film Inc.